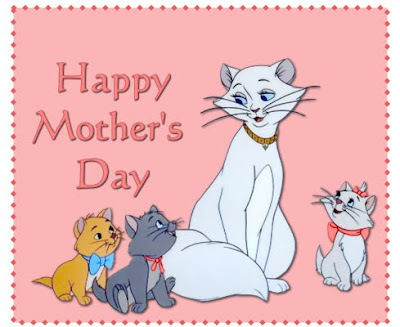 Happy Mother's Day to all the Mommy's out there in blogland! A mom's job is never done. We love our children unconditionally. We worry about them long after they are grown and have left the nest. They will always be our babies even when they have babies of their own. It's just part of being a mom. And for all we have done and for everything we have yet to do--I say BRAVO MOM'S! And a happy Mother's Day to you. Happy Mother's Day to you and all the other Mothers out there! Thanks for all you've done! HAPPY MOTHER'S DAY to you and all the mothers out there. Happy Mothers' Day to you! Great MOM! hey Pammy girl HAPPY MOTHERS DAY !! (hugggssss))! Happy Mothers Day Pam, hope it was a great one! And the same to all the rest of you hard working and loving mothers out there.